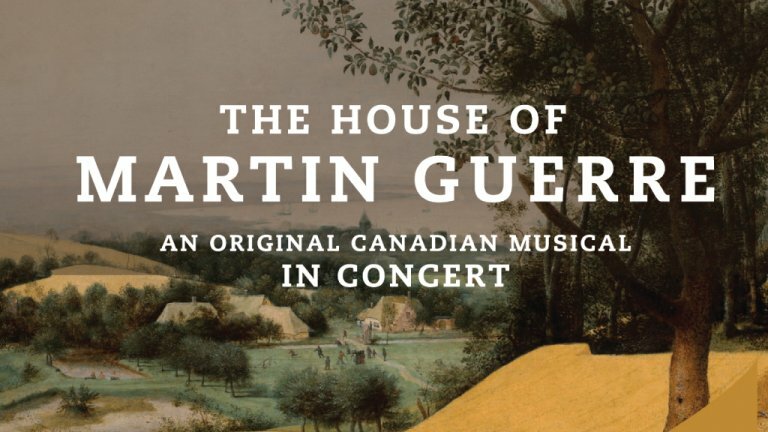 The Confederation Centre of the Arts’ is bringing the critically-acclaimed and multi-award-winning The House of Martin Guerre to The Charlottetown Festival this September. An intimate concert presentation starring Adam Brazier and Josée Boudreau, plus a full accompanying cast and orchestra, is based on a true story from 16th century France and explores what limits an individual confronts to follow their heart. “Making its Atlantic Canadian debut, The House of Martin Guerre is a powerful musical about community, tradition, and what we’re willing to believe for love,” says Adam Brazier, artistic director of The Charlottetown Festival and starring in this musical. The House of Martin Guerre (Concert Presentation) comes to the Homburg Theatre on September 18 at 7:30 p.m. and tickets can be purchased now.